thread & less than 0.5 pounds in weight. Going by the specifications this could be a great option for bot still and video photographers. Anhui China, Mar 21, 2018 – Venus Optics, the camera lenses manufacturer who had previously launched a number of unique Laowa camera lenses, is proud to announce the world’s widest rectilinear f/2.8 lens for mirrorless APS-C cameras, Laowa 9mm f/2.8 ZeroD. Laowa 9mm f/2.8 Zero-D is the third member of the Laowa ‘Zero-D’ line-up and they all feature an excellent control of the optical distortion which is commonly appeared in ultrawide angle lenses. This new lens is an ultra-wide & ultra-fast prime lens with a 35mm equivalent focal length of around 13mm. Despite the extreme specifications, Venus Optics has successfully minimized the weight of the lens to less than 0.5 pounds (215g) and 2-inch (53mm) long. This compact and light lens comprises of 15 elements in 10 groups with 2 pcs of aspherical elements and 3 pcs of Extra-low dispersion elements. This optical design successfully minimizes the distortion and chromatic aberrations to its lowest but at the same time, delivers a superb optical performance from corners to corners. The extreme 113° angle of view and ultra-fast f/2.8 aperture allows photographers to create impressive astro-photography shots with ease. 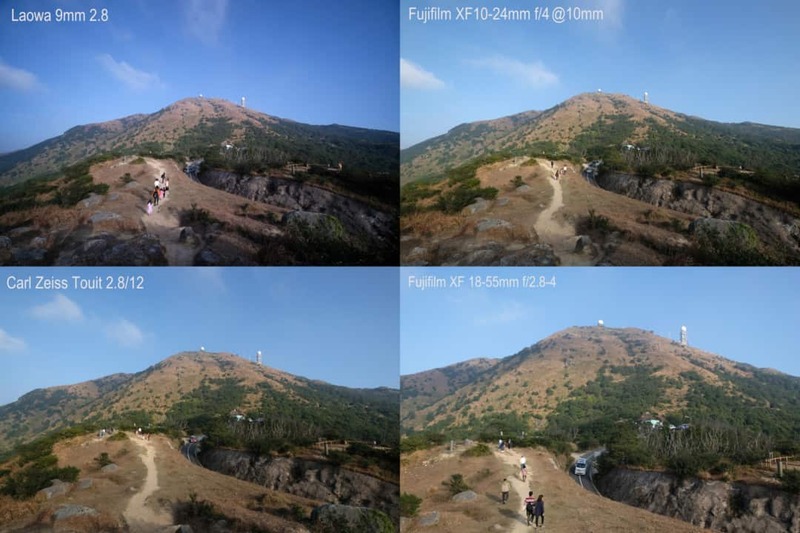 It also gives photographers a fast and wide-angle option for landscape photography and low-light shooting. For videographers, the compact size of this lens is friendly to the use of gimbals or even handheld shooting without much of shaking. The lens is designed with a 49mm filter thread which gives additional portability for screw-in filters. Here are some of the sample images. With the marketing tagline of ‘CARRY LESS, CAPTURE MORE’, it also appear to perform more in various lighting conditions. The Laowa 9mm f/2.8 Zero-D is currently available to pre-order in the official website of Venus Optics (http://www.venuslens.net/) and their authorized resellers. Recommended Retail Price in US (without tax) is USD 499/pc. Pricing may vary in different countries. Anhui ChangGeng Optical Technology Company Limited (Venus Optics) is a new Chinese camera lens manufacturer based in Hefei, Anhui. They currently manufacture and distribute camera lenses under the brand name of ‘Laowa’.